IAMBRIGITTE : Dining at P.F. 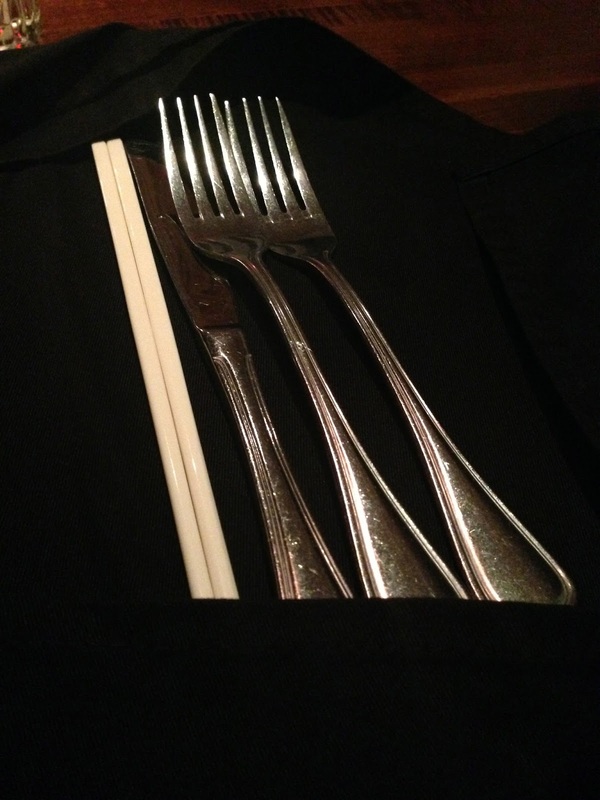 Chang's…. One thing that I look forward to weekends is dining out. I've been doing a lot of cooking lately and like my Mama Wheng, there are days when I could no longer think of what to cook. If there's something like a writer's block, then I guess there's also such thing as a cook's block!? Ugh, I'm sure you get my point. Not unless of course when I'm really starving, stressed and in a bad need of some comfort food. In such cases, I make sure I go to a restaurant where I had a good experience dining in previously…or to put it simply, where I left with a bulging tummy and a wide grin plastered on my face. 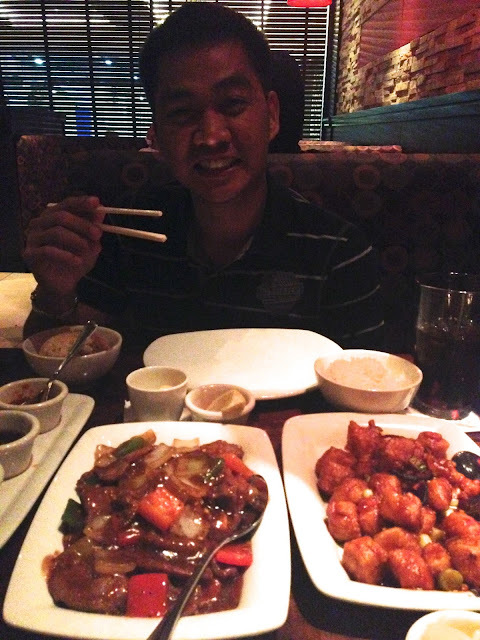 So one weekend while at the mall with Mr. X, and when asked where I want to have dinner, I immediately said "PF Chang's!" I've been strolling around the Mall of the Emirates for a lot of times already so I know there's a PF Chang's in there. I actually saw it the first time when I was looking for Sister's Beauty Lounge a few months back. 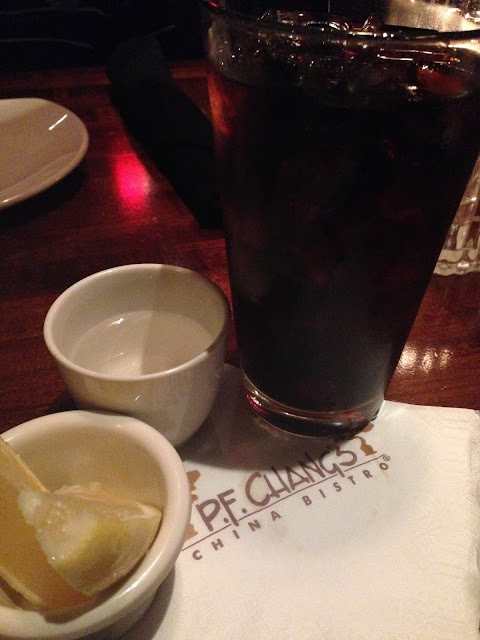 I had a great dining experience at PF Chang's back in Manila and I would not think twice of checking what they have to offer here. Just like in Manila, they also have a parade of sauces on each table. I honestly can't eat without a sawsawan (dipping sauce) so this is something I love about them. Eat with chopsticks or with knife and fork, you choose. I just really love it when you're given choices like this. Ang babaw ko ba? (Am I too shallow?) Anyways, you can always ask for a spoon. I did. Heck, I was starving and I want to eat as comfortably as I can! I had to ask if they serve sweet tea because I don't really like having the brewed ones. Theirs are brewed, but it comes with syrup and slices of lemon so you can actually have some flavour on your drink. And I just have to say, I love their iced tea. It's bottomless too, and I think I had four glasses! I'm addicted to iced teas, just like my good friend, Sophie! We ordered this soup because I was having a tummy ache that time and I wanted something hot. This came in a huge bowl and our server immediately poured some in our individual bowls. It's so tummy-filling that you can actually skip the rest of the meal after having this. Yummy, too! I love anything chicken, and though they have the ordinary fried chicken, I opted for this. I love the tangy, not-too-strong orange taste. Hmmm, the chicken was also cooked just right. I've tasted some orange chicken wannabes in the past where the chicken came out too crunchy and well, the orange/lemon taste is just too overpowering…like mine! Yeah, I did try cooking this once…and it turned out to be a total failure. The hubby just knows me too well. He knows I love to eat with a variety of food choices around me so he ordered another dish. He, on the other hand, can already get away with just the soup and the eat-all-you-can rice (you can even opt for the brown rice). He's not really big on viands, while I can skip the rice and just feast on the ulams. This dish, just like the others we ordered is delicious. The meat is tender and the vegetables are not overcooked. I love how crunchy the bell peppers were, which by the way is now one of my favourite veggies to date. Now this one's supposed to be an appetizer, but apparently, our server didn't jot it down when we ordered it. We were halfway our meals when I asked where it was, and though we have a lot already, I still wanted to have a taste of this again. I loved this when I first tried it back in Manila, and kahit busog na ako, there's no way I'm gonna skip it. 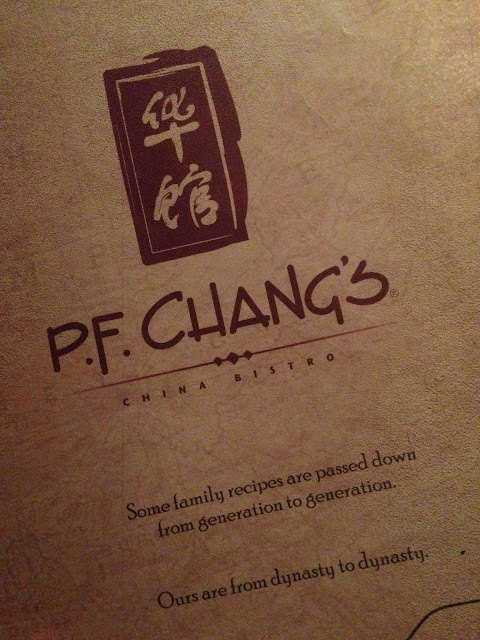 I can say this is a must try for those who would be trying out PF Chang's for the first time. It's lightly breaded fried shrimps in a really tasty, slightly-spicy sauce which can be a great pulutan, if only drinking is allowed in malls here in UAE. 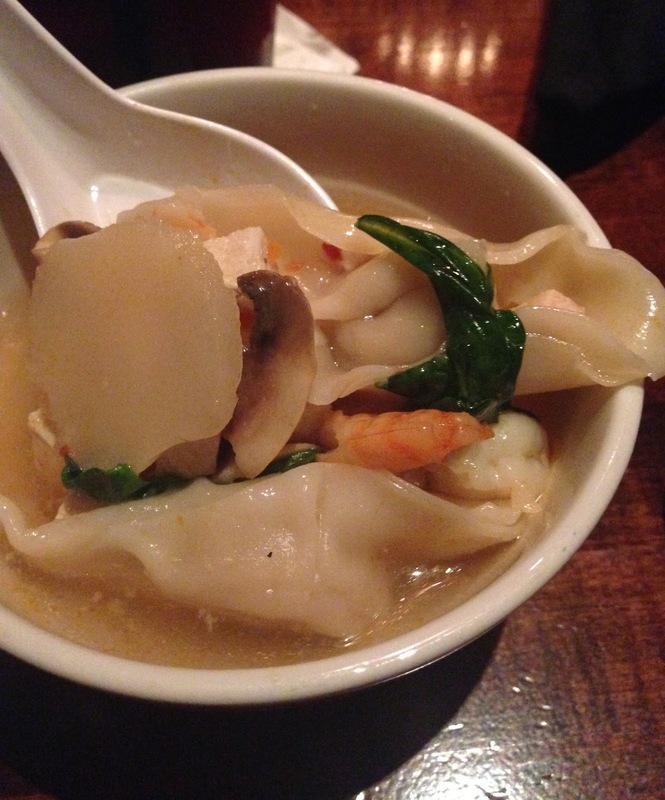 Just like my previous experience with PF Chang's, this dining experience turned out to be really good. One issue we had though is that it was quite hard to get hold of a server should you need something. It's understandable since the place is really packed. There was actually a waiting list when we went there and we had to wait for 15 minutes for a table. They will list your name, ask for your mobile number and will call you once your table is available. 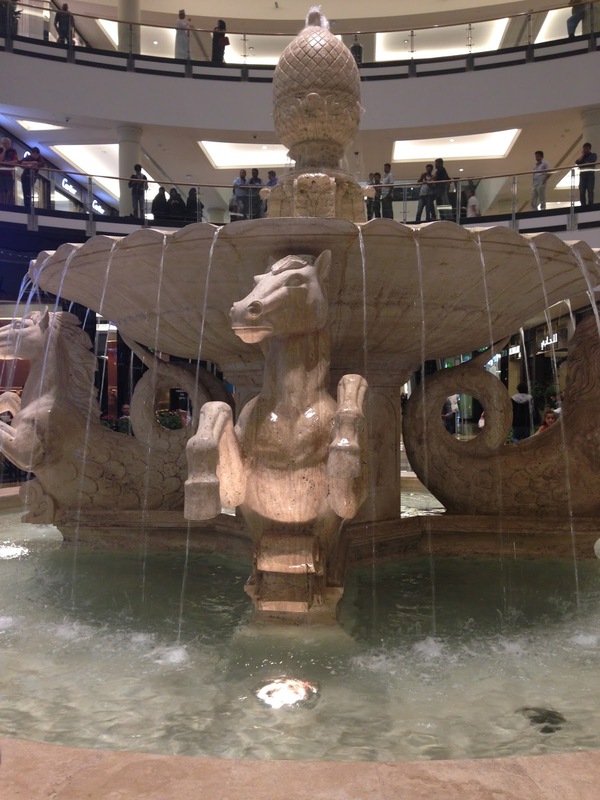 We didn't mind really, at least we had some time to take photos at this gorgeous fountain just outside the restaurant. 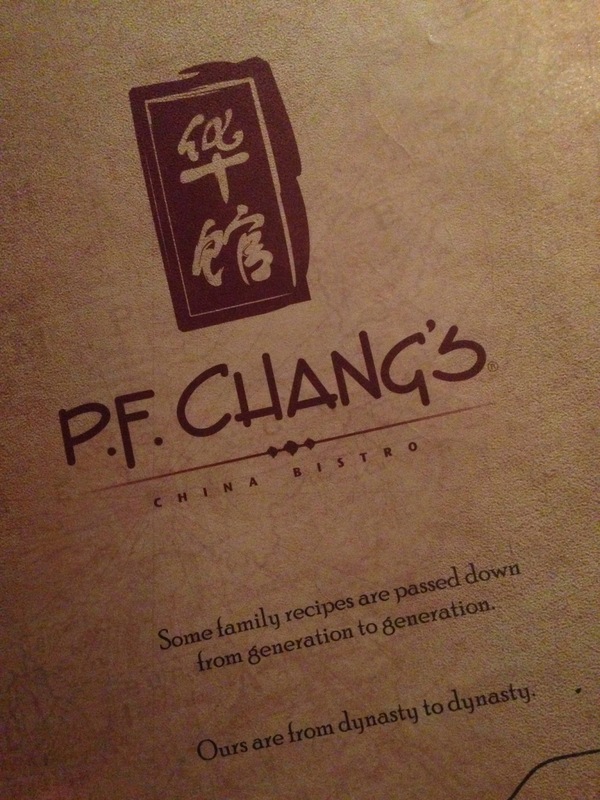 Eating here made me miss my lil sister who was my date the first time I tried PF Chang's at The Fort. We were supposed to try iHop which has just opened that time but we can no longer wait for 2 hours for a table. We were starving (we always are, I think hahaha) and PF Chang's just right beside iHop. So we went there instead. 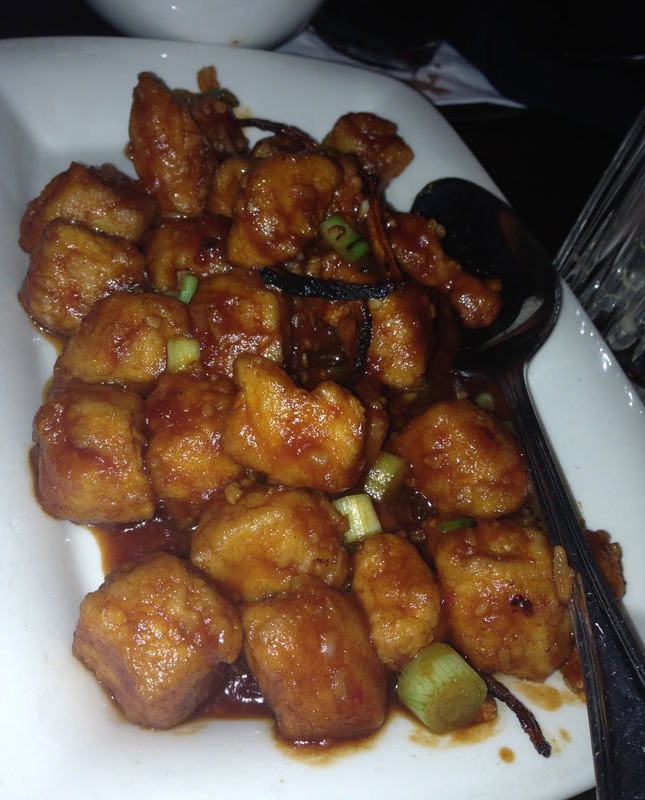 Food at PF Chang's are good for sharing, so you might want to go easy on ordering. We had to take home what's left of our orders, because we were just too full already. We were supposed to get desserts, but my tummy's as hard as my forehead already (my sign when to stop eating, LoL) so we didn't bother. If you haven't tried PF Chang's, check it out if you have the chance. 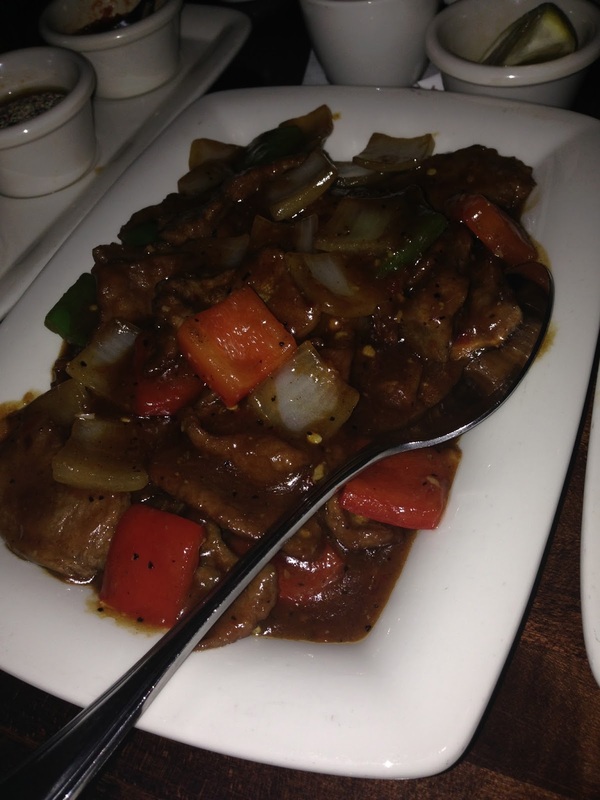 If you love Chinese cuisine, then I can say this place is a must-try. I've read some not-so-good reviews online, but it's always good to find things out for yourself. 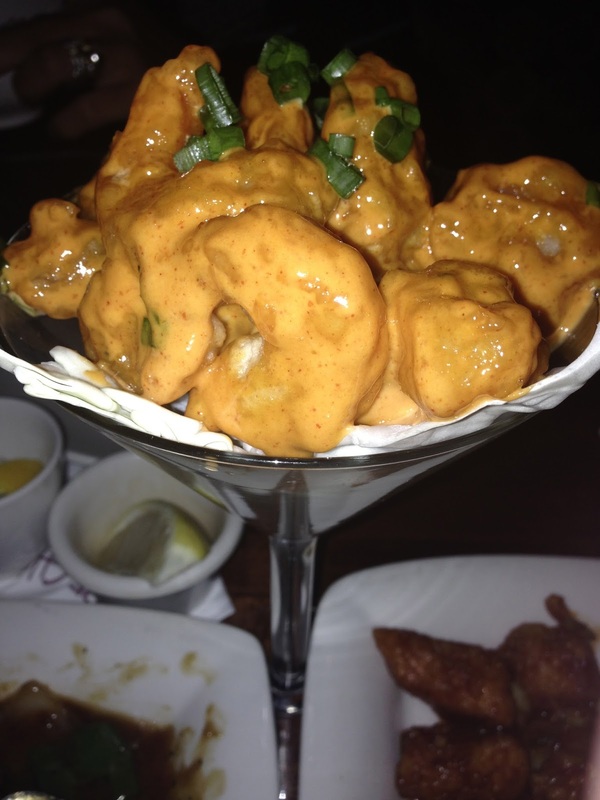 And oh, you gotta try their Dynamite Shrimp! It's something I would not mind ordering again next time.